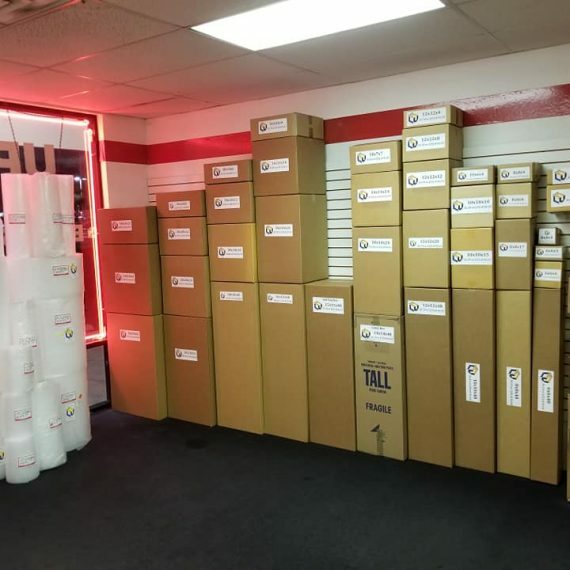 Two Las Vegas Packing and Shipping Store Locations Near You ! 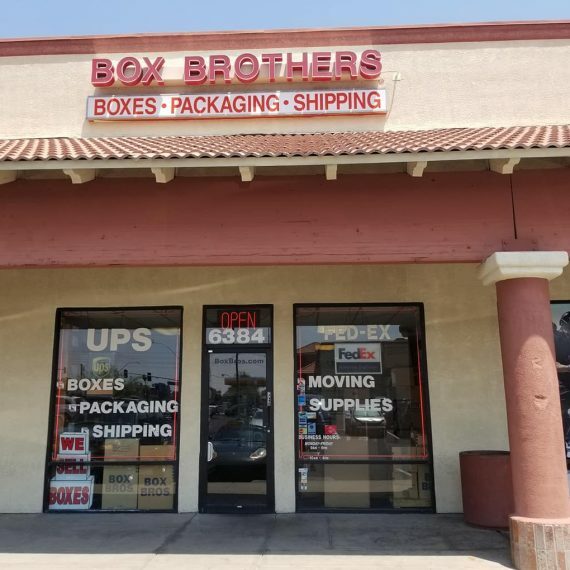 A Professional Packing and Shipping Store Close By ! Come visit our Las Vegas Summerlin location. We service all areas of the valley including Henderson , Blue Diamond , Nellis , Anthem , and more. We ship, pack, mail, and have supplies for all of your moving needs. Large and small, local, residential, commercial or private, all are welcome !